If you are planning a trip to Europe and want to save money on international phone costs, then you will need to buy a SIM card. By using your current phone plan to make calls in other countries, you are certainly going to rack up some large fees from your mobile carrier. International phone plans are just as costly. To seasoned travelers, this isn’t really news, but when you travel to Europe and plan to visit a number of countries in one trip, some might assume that it is a good idea to buy a SIM card for every country that you want to go to. With our personal experience, however, we have come to the conclusion that there is no real need to do this. As long as you stay within Europe, and don’t venture off into another continent like Asia or Africa, you just need to purchase one sim card for UK and Europe. 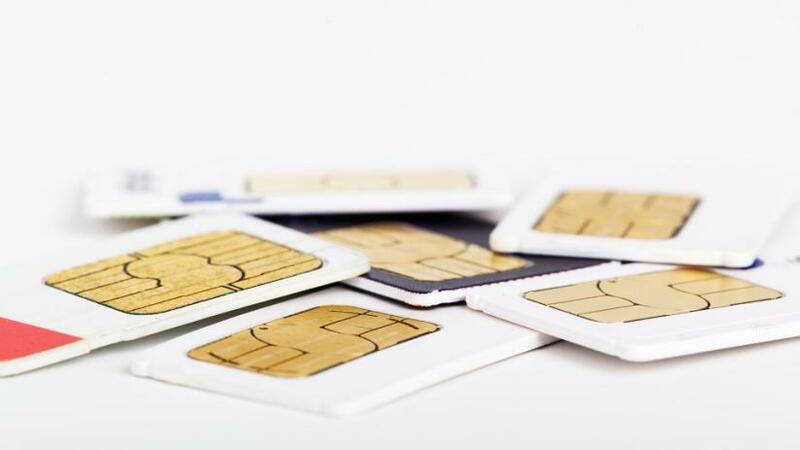 Here are reasons why buying just one SIM card will be better than buying many of them. You don’t have to change phone numbers. Telling your friends and family you have a new phone number every time that you switch countries does sound very inconvenient, to you and them. With one SIM card, you will not have to swap cards every time you visit a new country. You can keep the same card for each European country and you will not be penalized for it. You won’t miss any messages. You cannot count on every friend and family member back at home to memorize all your phone numbers. More often than not, somebody will call your French number while you have moved on to England. You won’t even be able to read the message unless you found the old SIM card and placed it back in your phone again. With one sim card for UK, you will catch every text message and missed call that comes on your phone. You won’t have to risk damaging your phone. To tech savvy travelers, this is one of the worst things that could happen. Opening your phone up to change a tiny card in it might sound simple, but it’s not as easy as it looks. There are many instances where changing SIM cards ends up damaging the person’s phone, and more likely than not, you don’t want to be the next victim. With just one SIM card, you will only have to change your SIM card once and decrease the risk of damage. Using only one SIM card can be highly convenient for you, but there is one thing to watch out for: Anybody that calls from a different region will be penalized with a long-distance cost. However, Europe’s limits are capped so it will not make that much of a difference if you have only one SIM card used for sending text messages and placing calls all across Europe. So where exactly do you buy SIM cards. You can easily buy SIM cards when you get to your foreign country or countries of choice but buying them online and having them delivered to your home is more preferable. Why is this? Because in doing so, you will be able to know what your new phone number is so that you have time to share it with your family and friends’ days or even weeks before your big trip. This is why you should only get one SIM card for your entire trip. You will save lots of money and time in the process, in addition to making it less likely for you to damage your phone.